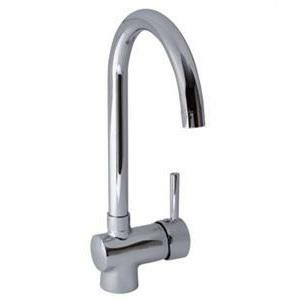 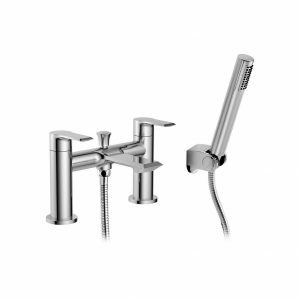 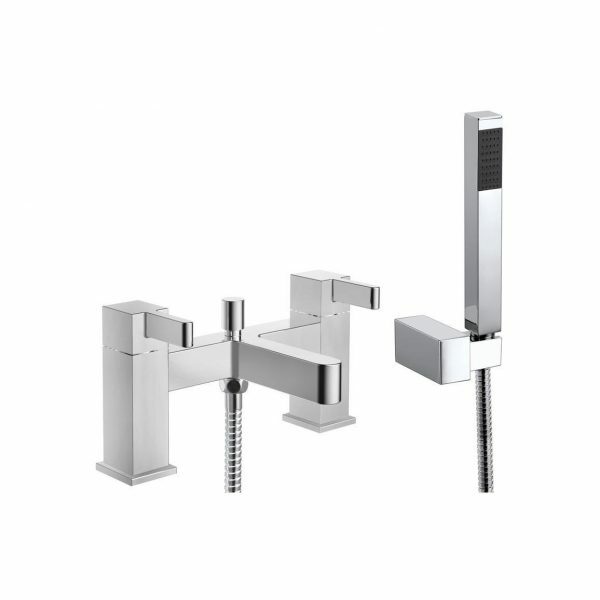 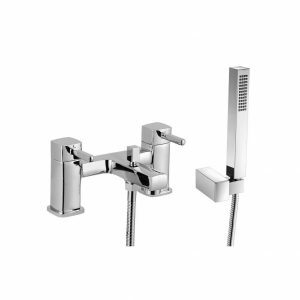 Kuba is a modern, exquisitely made collection of chrome plated, solid brass bathroom taps. 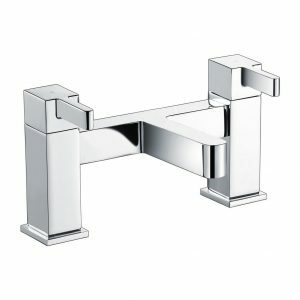 Designed to add a luxurious finish to your bathroom with its contemporary square profile, this low pressure deck mounted bath filler with hand held shower is suitable for two tap hole baths. 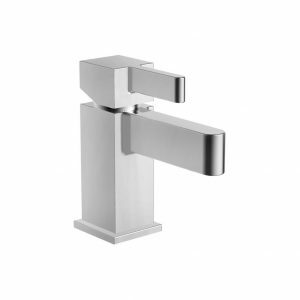 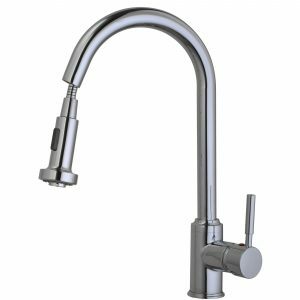 For maximum peace of mind, a 10 year guarantee is provded on the body & finish, and 3 year guarantee on the valves.